It was six weeks between a normal and somewhat unexciting existence in London and being on a plane for a journey that would change my life. The Japan office desperately needed an English speaker, which should have been an indicator to me that there was no one in the office who spoke English. To save cost the company had bought a one way ticket and having no work visa and no obvious intention of leaving, I spent my first few hours in Japan in the immigration holding cells at Narita Airport with some very concerning looking characters. Minor hiccups aside I soon fell in love with the country, the bright lights, the people, the food, the noise and the hilarious misunderstandings. I had no idea why those people were waving red batons everywhere, didn't know sushi from sashimi and had never eater live shrimp before. I received some awesome advice in those early days on how to survive and experienced gestures of immense kindness when everything seemed to be going wrong. And I laughed with a Japanese family when I ordered pizza for my friends only to find it was the wrong number and the family had been taking a note of the order and then passing it on for them to the pizza place for over six months. 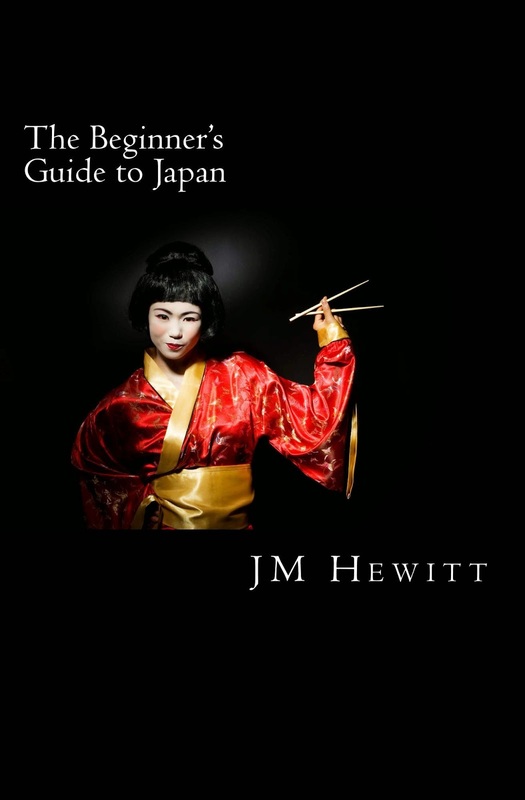 Is Tokyo really Japan; why do people prefer to be exactly wrong than inexactly right; what do I do in an earthquake; how do I use chopsticks; getting around; learning to read and write and what exactly to do and, more importantly, not to do at an onsen? All questions I asked and learned the answers through experience over the following twenty years. And I wished someone had told me the answers as I got off the plane those six weeks after I left London. So I wrote a book of answers for all of those people beginning their own journeys. I hope you enjoy it and if you have any more questions, just let me know.